Our clients’ opinions matter to us. That’s why we work so diligently to earn their respect and repeat business. 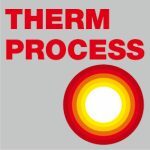 Their confidence in us confirms our desire to provide them with high quality thermal processing systems that meet their current and growing technical and production needs. 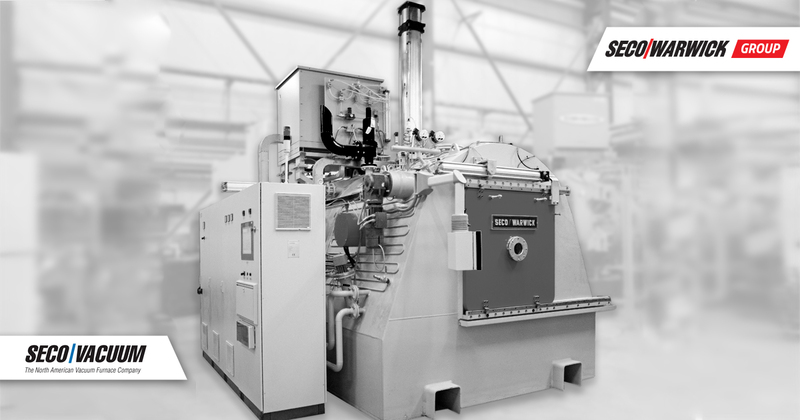 In addition to a growing number of new clients, we have a large number of repeat customers with over 3,000 thermal processing units installed in over 70 countries around the world. Additionally, we have dozens of patents and thousands of square meters/square feet of production space in six global facilities with over 1,000 employees and over 100 engineers designing new and advanced systems every day. Our list of references includes leading companies from various industrial sectors including energy, aerospace/aviation, automotive, machine, medical, nuclear, and others.